Welcome new and returning Scouts & Parents! 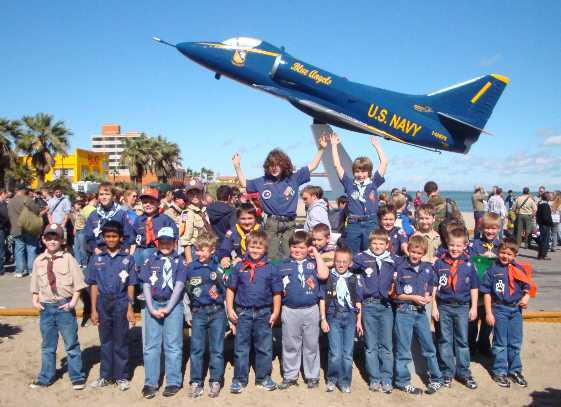 We hope you had a fantastic summer and we can’t wait to get started for another great year of Cub Scouts! Please email with any questions. We look forward to having you in our Pack! End of Summer Pool Party! The summer has flown by and it is almost time for a new year of Scouting! Please join us at the Shenandoah Pool on Saturday, August 22 from 4-7pm for an end-of-summer pool party! Click HERE to RSVP – but if you didn’t get a chance to RSVP, just show up! We look forward to seeing all our Scouts and parents on Saturday!